Gemini Group’s extrusion team ships over one million plastic extrusions and co-extrusions every year. From DFM/DFA to in-house tool building, from prototype to production, we have the knowledge and experience to turn your concept into reality. Talk with us today to get started. 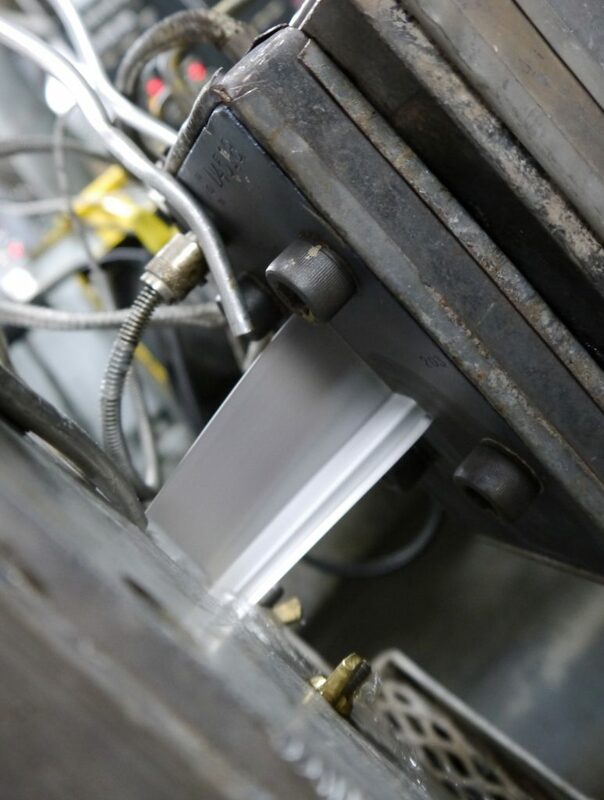 The plastic co-extrusion process involves extruding two or more materials through a single die so that materials merge or weld together into a single structure before cooling. 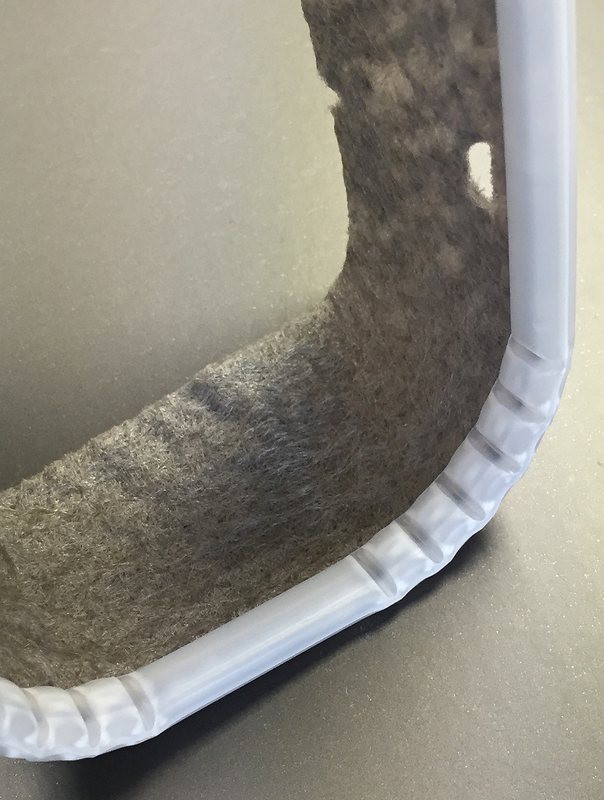 The advantage of using co-extrusion is that each material used maintains its desired characteristic properties (such as stiffness, impermeability, or environmental-resistance), all of which properties would be impossible to attain with any single material. Because we can run multiple materials in single or multi-durometers, we can engineer and design the best part for your application. 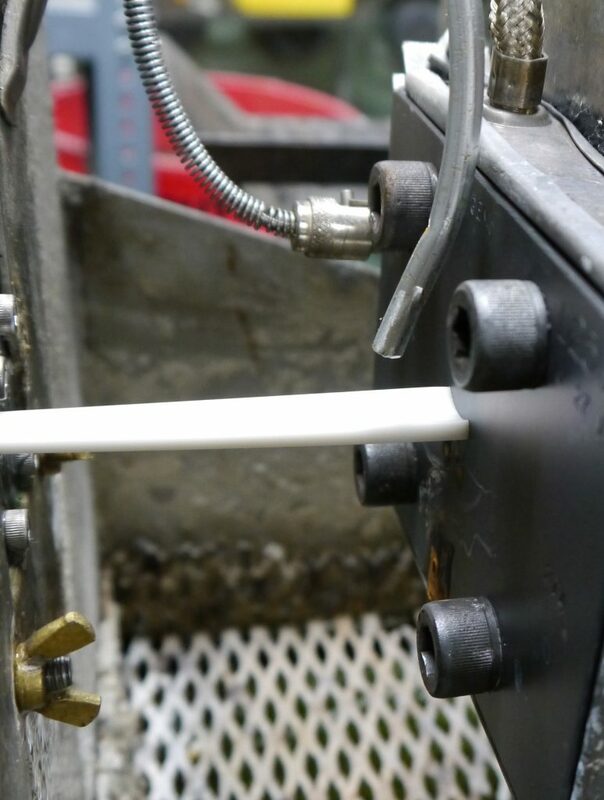 Plastic profile extrusion is a molding method in which plastic resin is continuously melted, pushed through a die with the desired cross-section (a “profile”), and then pulled through a water bath until fully cooled. The formed plastic can then be fabricated and either cut into multiple parts or wound as a single part.